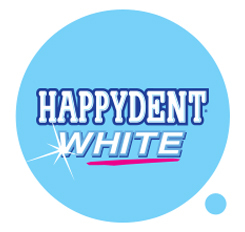 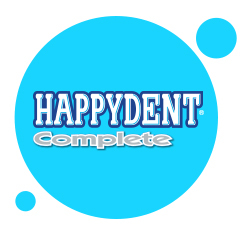 Happydent White comes under the proprietary ayurvedic medicine/range and has ayurvedic active ingredients which help in maintaining natural teeth whiteness. 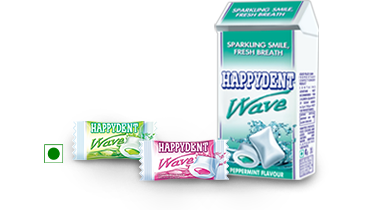 Available in two exciting flavours – Peppermint and Spearmint. 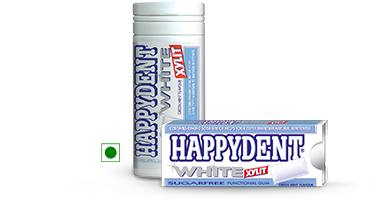 It comes in pack of 2s as well as a cool, stylish and pocket friendly fliptop. 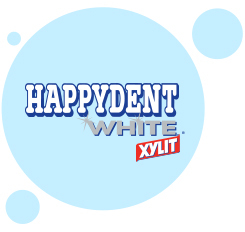 Happydent White Xylit comes under the proprietary ayurvedic medicine/range and contains ‘Xylitol’ and ayurvedic active ingredients which help in maintaining natural teeth whiteness. 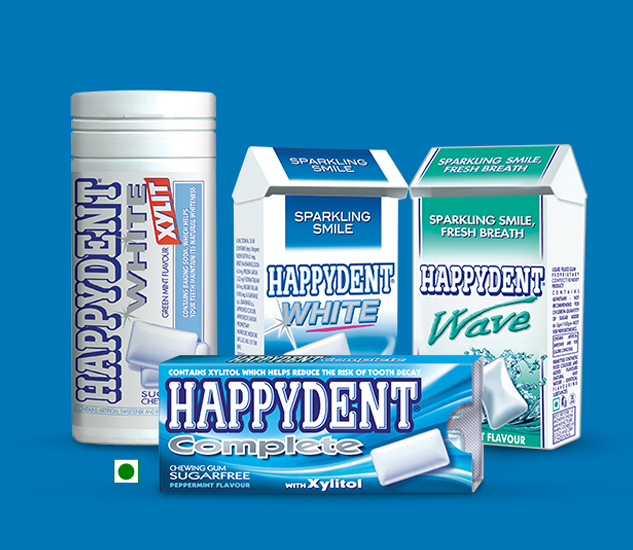 Available in stylish blister pack and pocket friendly bottles. 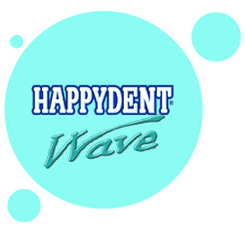 Happydent Wave is PVMI’s first liquid filled coated gum which offers a burst of flavour. 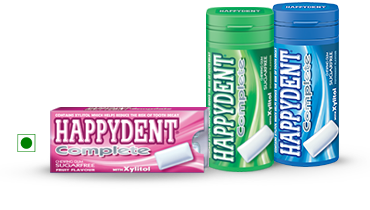 Available in exciting flavours of Peppermint, Strawberry and Lime. 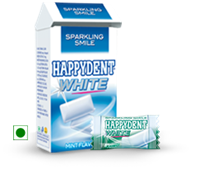 It is available as singles and in a pocket friendly flip-top and blister pack.